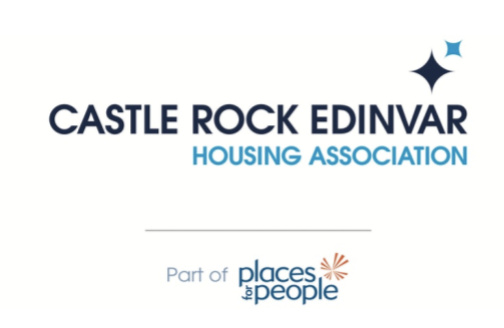 Castle Rock Edinvar is one of Scotland’s leading housing associations and a Scottish Charity. 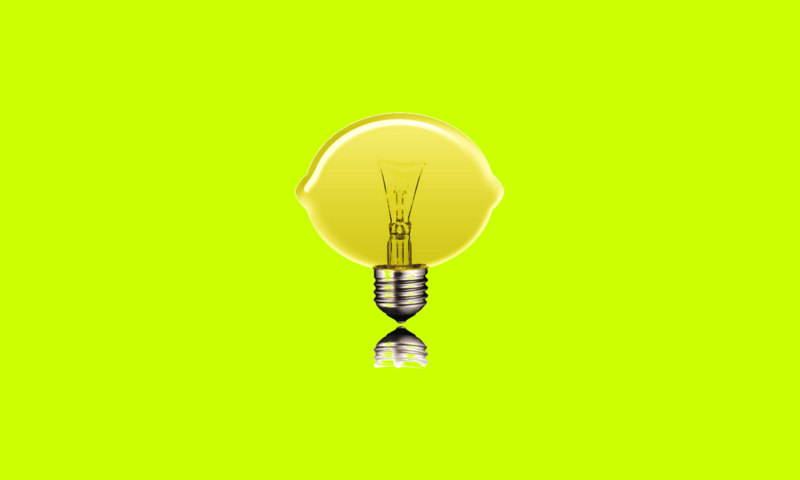 We own and manage over 8000 homes and work with over 8000 customers across 8 local authority areas. The successful candidate will be based at our Head Office at 1 Hay Avenue, Niddrie, Edinburgh and will work within Reception. They will be a part of the Housing Management team, and will share Reception duties with the main receptionist. They will also support the Housing Management team with administrative tasks. The role of the Housing Management team is to provide a comprehensive housing management service to customers including managing reports of anti-social behaviour, ensuring tenancy conditions are met, letting properties, dealing with tenancy changes, sustaining tenancies and ensuring our developments are well maintained and safe. Update and manage various systems for data management and reporting. Operate the computerised Purchase Order system as required to ensure that orders are processed in line with the Group Purchase Ordering procedure. Manage the movement of keys to make sure that they are always kept secure and can be located as required. Maintain property and tenancy records on our main systems to ensure that accurate and up to date information is available. Keep spreadsheets relating to key housing management functions accurate and up to date. A minimum number of two Highers or equivalent which should include English and Maths. 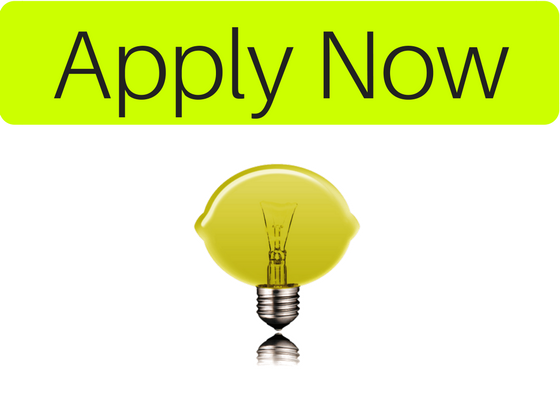 We are looking for someone who is really positive, reliable, enthusiastic and is able to deal appropriately with a wide range of customers with diverse needs.